Want to Have a Fund Raising Event for OCC? We love folks who want to host fund raising events for OCC! 1. Communicate with our Administrative Support & IT Coordinator so that the event and proposed date can be coordinated. 2. Click here to Download the Third Party Fundraiser for Ouachita Children’s Center Application. 3. Complete the Application and return it to us. 4. 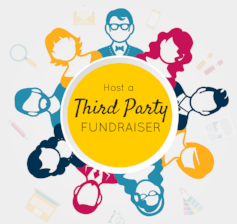 OCC cannot promote or commit to any participation of third party fundraising events without this completed application and scheduling coordination. Believe it or not, there have been unscrupulous people who have presented themselves as raising money for nonprofits who were not; this application makes sure we all know what’s going on. 5. 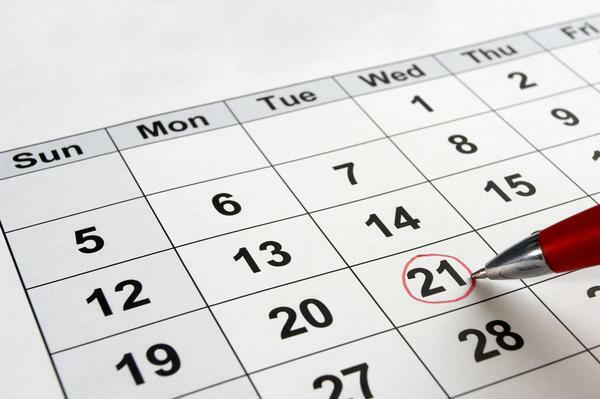 It is best to communicate at least one month prior to the event to ensure that there are no conflicting events or responsibilities. Please contact Melissa Draper, Administrative Support & IT Coordinator, at (501) 623-5591, ext. 210 or by email mdraper@occnet.org for more information. 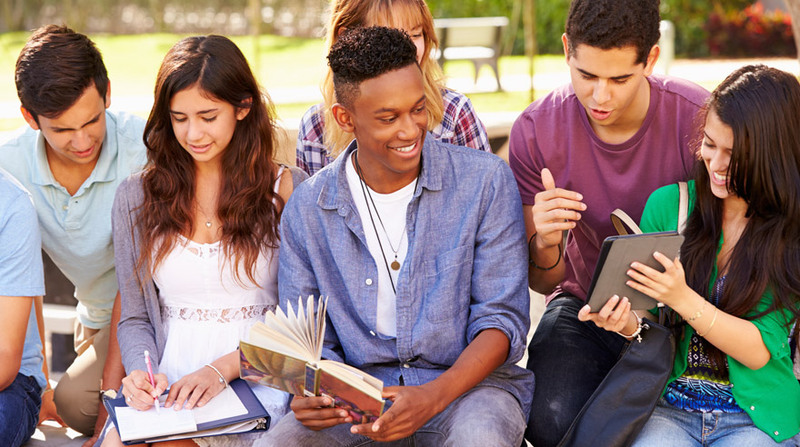 Our established programs, as well as our ongoing development of new programs, exist to support and assist youth and families in crisis who need our services. We have numerous fundraising events, special events, and activities throughout the year. A wide variety of volunteer opportunities exist to facilitate our work with youth in crisis. Some opportunities are ongoing, while others involve working on specific projects, depending on the needs at the time. Volunteers must be age 18 or over.